Flip a coin. 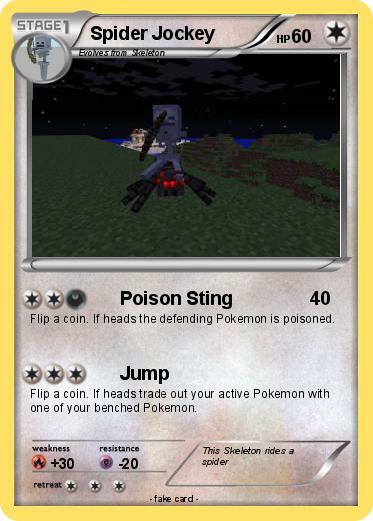 If heads the defending Pokemon is poisoned. Flip a coin. If heads trade out your active Pokemon with one of your benched Pokemon.